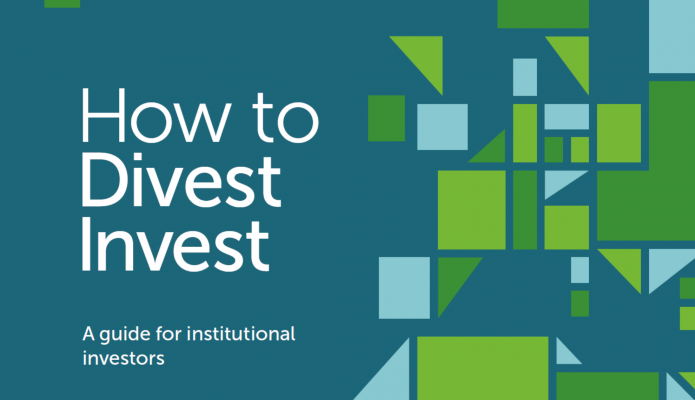 It provides the practical information for decision makers on how to integrate a DivestInvest strategy with the overall mission and asset allocation strategies of a fund. The guide also features case studies from a range of institutional investors including the Church of Sweden, Trinity College Dublin, RS Group and Rockefeller Brothers Fund. 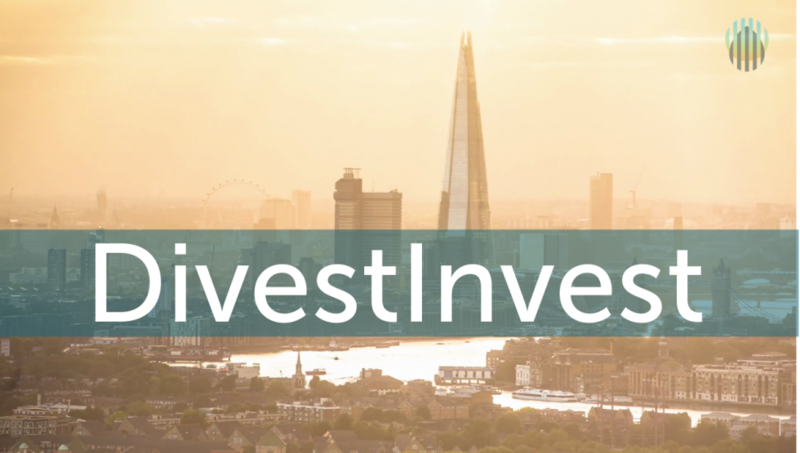 DivestInvest is the commitment to sell investments in fossil fuel extraction companies and invest in those companies providing the solutions to climate change, such as sustainable energy, reforestation, zero- carbon transport, the built environment and water management. It helps investors to address risks and access opportunities from climate change and the transition to a sustainable energy economy and enables investors to meet their legal duties to beneficiaries. The last twelve months have seen substantial changes in our understanding of climate change related financial risks. The World Economic Forum recently identified extreme weather as the world’s biggest threat. 2017 was a record year for insurance losses for extreme weather and climate events, and the International Renewable Energy Agency reported that all renewables are expected to be competitive with fossil fuels by 2020. 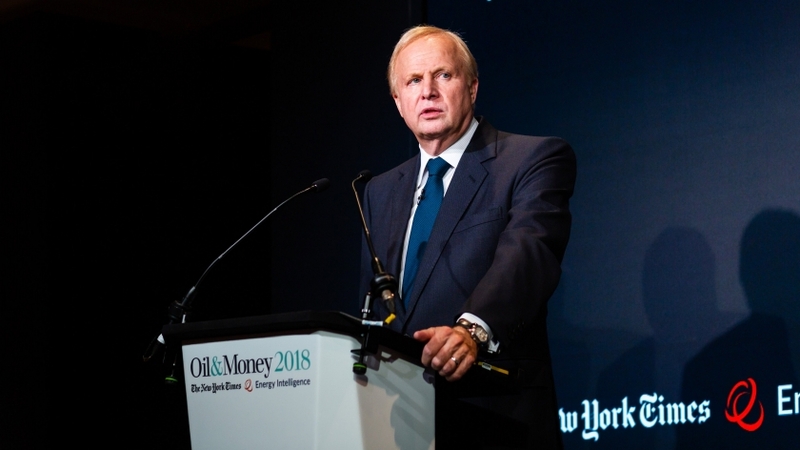 Another significant development this year is the recognition that the structural decline of International Oil Companies’ value has already begun, with the majors proving to be very poor investments. Over 1, 3 and 5 years the S&P Global oil index has significantly underperformed the MSCI world index. According to Bloomberg data, over 5 years for instance, the MSCI World Index has risen 102.48% whilst the S&P Global Oil Index has risen only 19.27%. 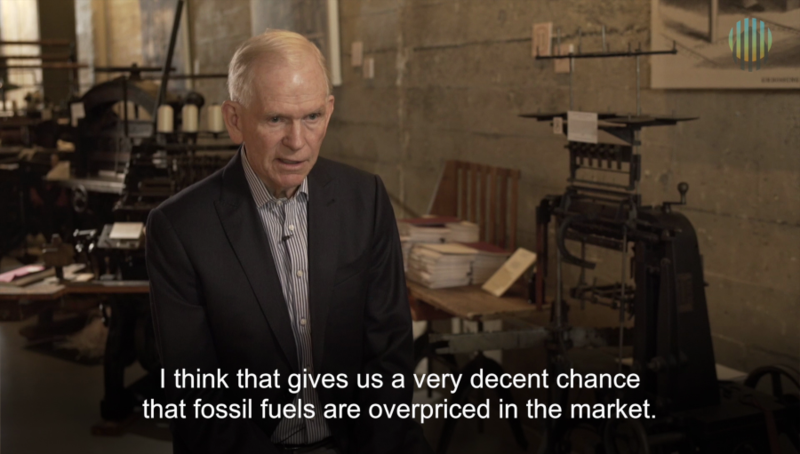 More and more institutional investors are publicly seeking fossil fuel free and ‘Low Carbon’ portfolios that can benefit from the transition to the zero-carbon economy. Norway’s Sovereign Wealth Fund is taking steps to divest from fossil fuels. Pension funds including New York City, the London Pension Funds Authority and Southwark Council have also recently committed to divest from fossil fuels, bringing the total assets of institutions who have made some form of divestment commitment to $6 trillion. The new guide provides practical insight into how to implement a decision to remove or reduce exposure to fossil fuels assets and access the opportunities from the transition to a low carbon economy. The guide includes contributions from experts and partners worldwide and is published by the Climate Change Collaboration, an initiative of four of the Sainsbury Family Charitable Trusts. It will be updated on an ongoing basis to continue to provide a useful reference point for the investment community.